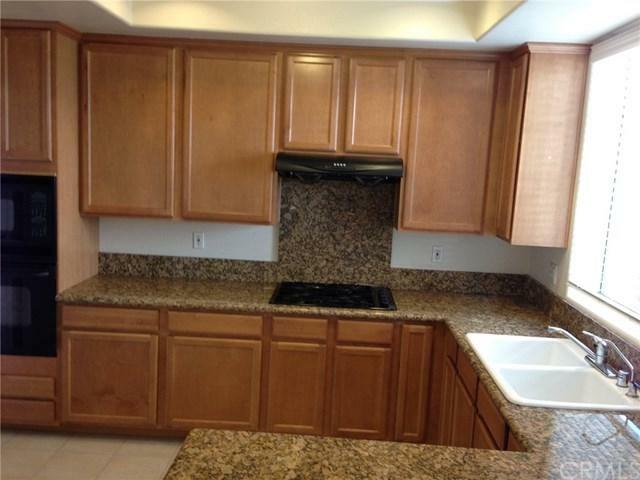 Beautiful and large 3bed/2.5bath condo with attached 2-car garage in Arcadia with the award-winning Arcadia School District. Stove, wall oven, refrigerator, and dishwasher in the kitchen. Laundry hookups with washer and dryer machines included. Spacious and bright family room upstairs. Central air-conditioning A/C and heating system throughout the condo. 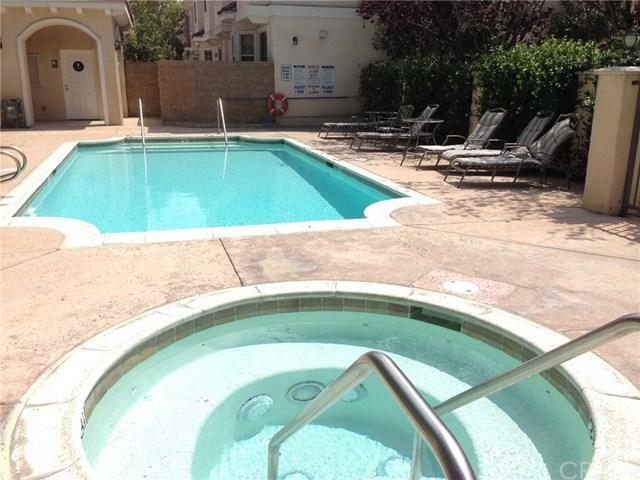 Community has a swimming pool and a jacuzzi. Walking distance to Arcadia High School and Arcadia public library; plus a few steps away from Holly Avenue Elementary School. 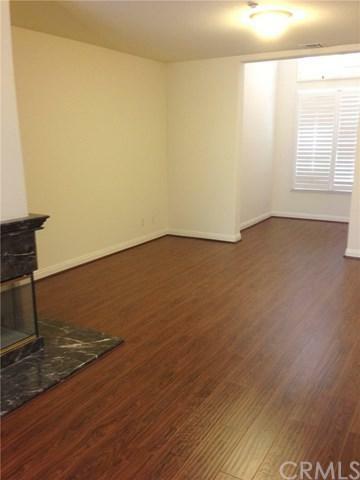 Extremely convenient location to the Santa Anita Mall, Santa Anita race tracks, shopping centers, restaurants, schools, Arcadia public library, grocery stores and more! Sold by Chung-Tao Lee of Focus Property Services, Inc..
Management Co Focus Property Services Inc. 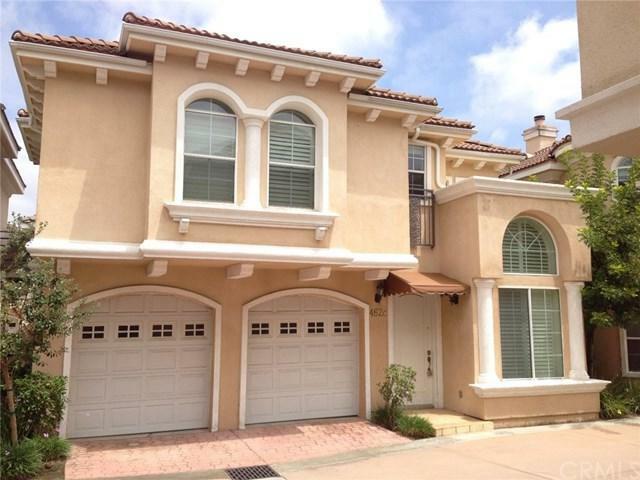 Listing provided courtesy of Chung-Tao Lee of Focus Property Services, Inc.